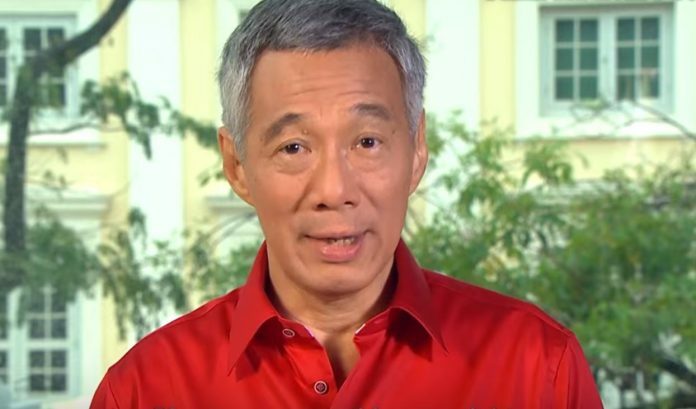 Prominent opposition politicians have expressed support for an appeal calling on Prime Minister Lee Hsien Loong to split the ruling People’s Action Party into two parties, before his successor take over as head of government after the next General Election. Former presidential candidate and ex-chief executive of NTUC Income, Tan Kin Lian, made the appeal on social media. “What is this important change? It is not abolishing GST, stopping the inflow of foreigners, returning CPF at age 55 and abolishing the GRC system. While each of these measures is important, it will not by itself have a significant impact. “Without his blessing, the ministers and MPs will not make this move. They will not want to be seen to be disloyal or traitors and be involved in an acrimonious separation. There is too much at stake for them financially and socially. “If we continue without this change, the future for Singapore will be bleak. The existing policies of the PAP will be continued and will cause more harm to the country and the livelihood of the people. “Do not be misled into thinking that Singapore is now a prosperous country; it is not. We appear to be prosperous because of fictitious wealth created by an property bubble. The broader economy is high cost and uncompetitive. Interestingly, Tan’s suggestion appears to be seconded by other prominent opposition politicians. The Singapore Democratic Party’s chairman Dr Paul Tambyah is one of the Singaporeans who “liked” Tan’s proposal on Facebook, while People’s Power Party secretary-general Goh Meng Seng shared Tan’s appeal on his own social media wall.